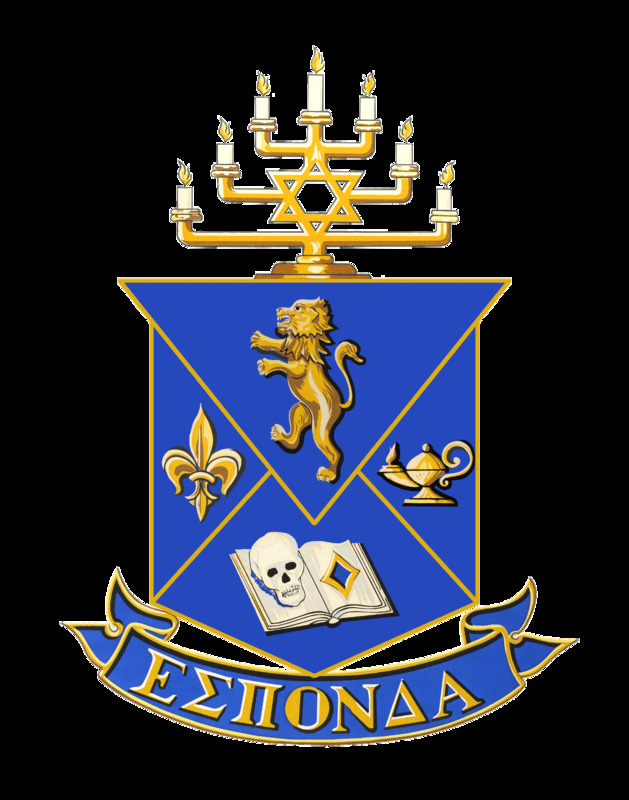 ​Alpha Epsilon Pi (AEPi), the Jewish Fraternity of North America, was founded to provide opportunities for a Jewish man seeking the best possible college and fraternity experience. We have maintained the integrity of our purpose by strengthening our ties to the Jewish community and serving as a link between high school and career. Alpha Epsilon Pi develops leadership for the North American Jewish community at a critical time in a young man's life. The Gamma Mu chapter was established in Fairfax, Virginia at George Mason University in 2002, and received it's charter on April 15 2007. If you are interested in rushing, please click here or email us.